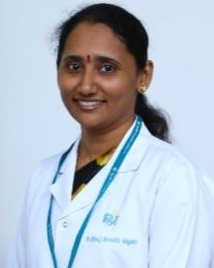 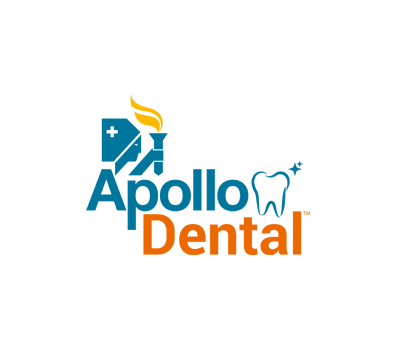 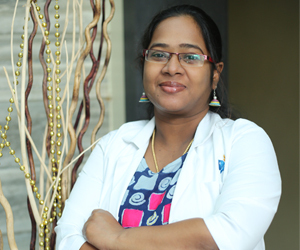 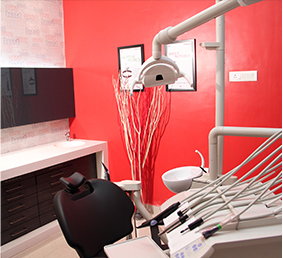 Welcome to Apollo WHITE Dental, India’s largest and most trusted Dental Clinic In Nungambakkam. 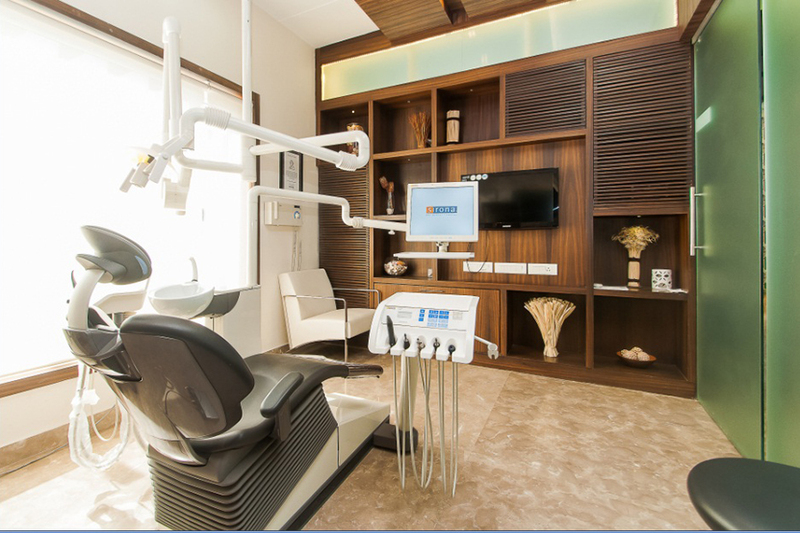 The Flagship clinic of Apollo WHITE Dental is located in one of the best roads on Chennai Khader Nawaz Khan Road. 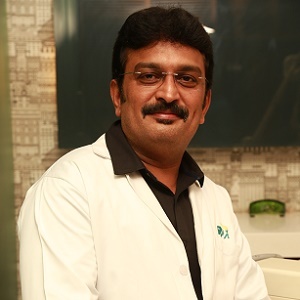 Nungambakkam. 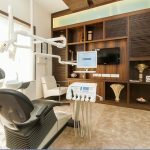 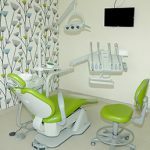 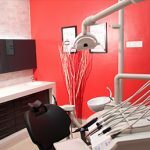 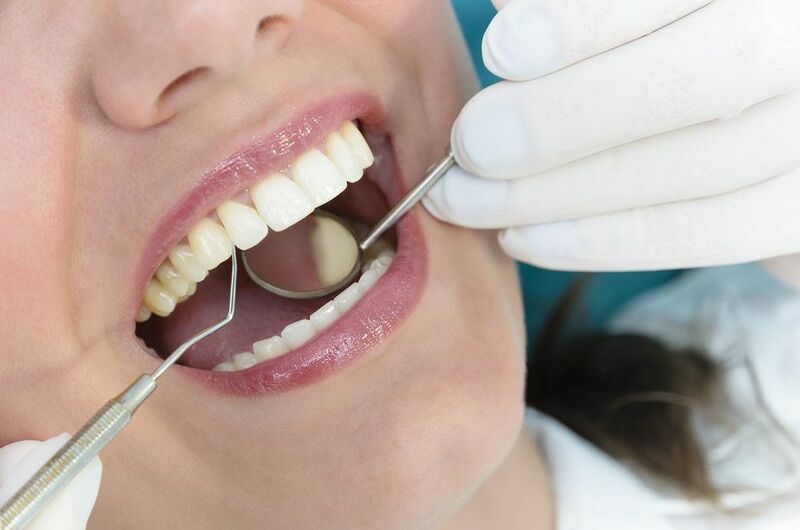 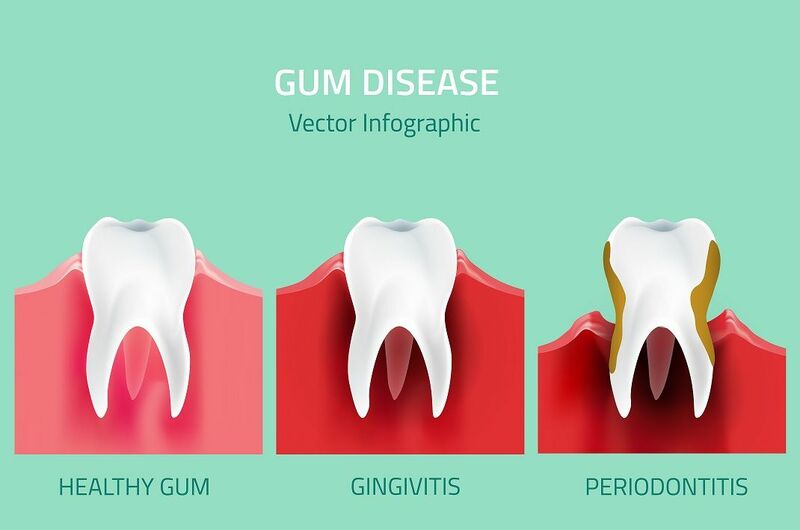 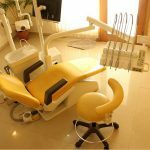 This is the ideal destination to visit to get all your dental issues fixed under a single roof as the state of the art dental equipment right from Sirona chair, Cone beam CT, Microscopes, LASERs and so on are available with Internationally trained specialists in every field in our Dental Clinic In Nungambakkam. 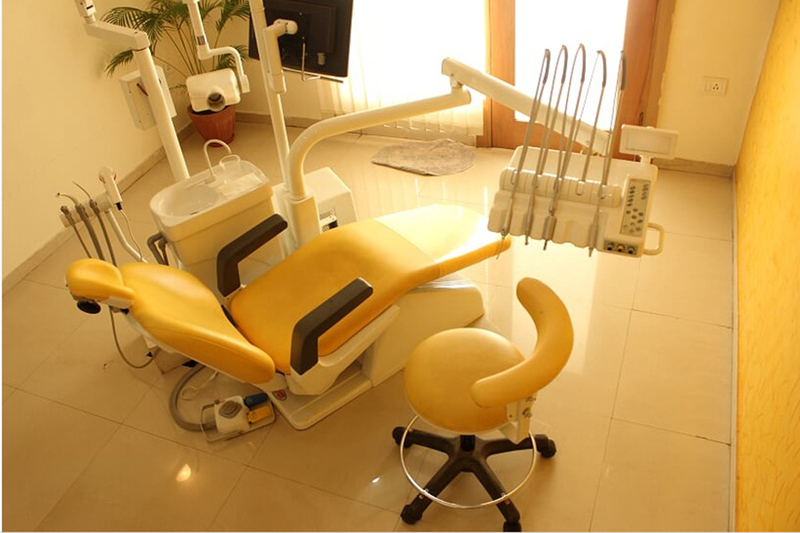 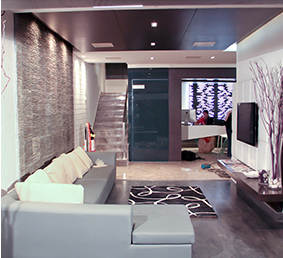 These days it is considered essential to perform clinical dentistry under magnification. 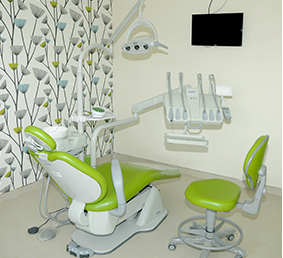 Thereby enhancing the scope of Dentistry, Operating microscopes have improved visual acuity, beyond imagination. 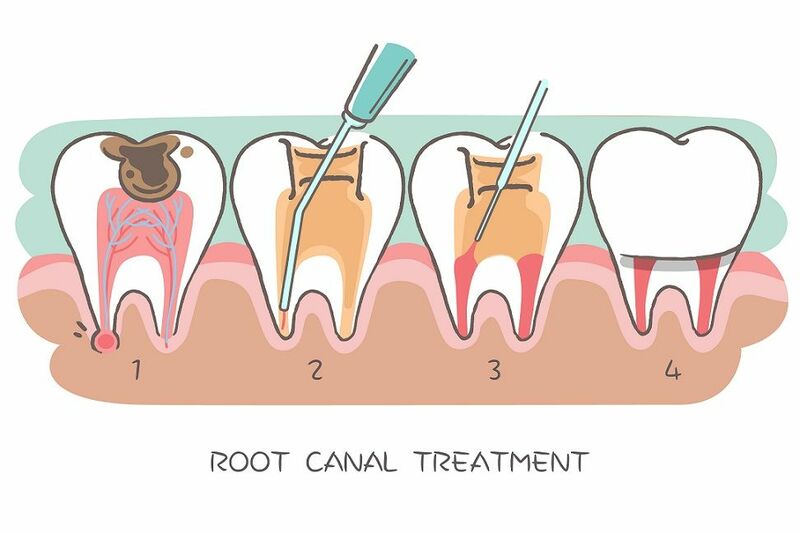 With the advent of microscopes, dental Surgeons are able to perform various procedures such as gum surgery, root canal therapy with a magnification of about 10 – 20 times the original size, therefore there is greater precision.This approach minimizes tooth reduction, ensures greater accuracy with better results, where procedures can be done in a minimally invasive manner with outstanding preservation of sound tooth & surrounding tissue.